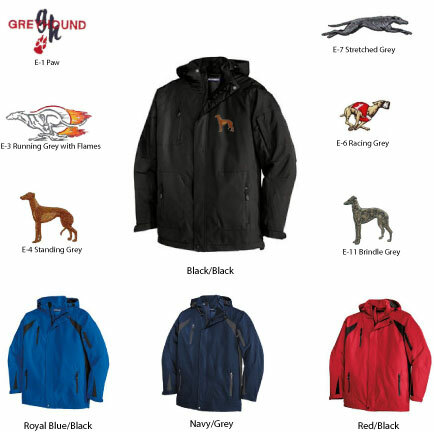 This great all-season jacket features the design of your choice embroidered in the front left crest area. Port Authority's All-Season II Jacket is waterproof and critically seam sealed. Colorblock panels at the sides and sleeves give this jacket year-round appeal.